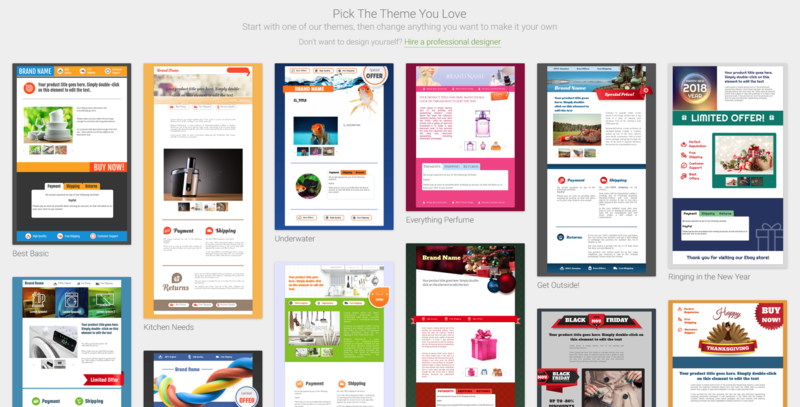 Get inspired by viewing the designs our users created in our Get inspired section. Here you can find samples of professional eBay listings made with CrazyLister. 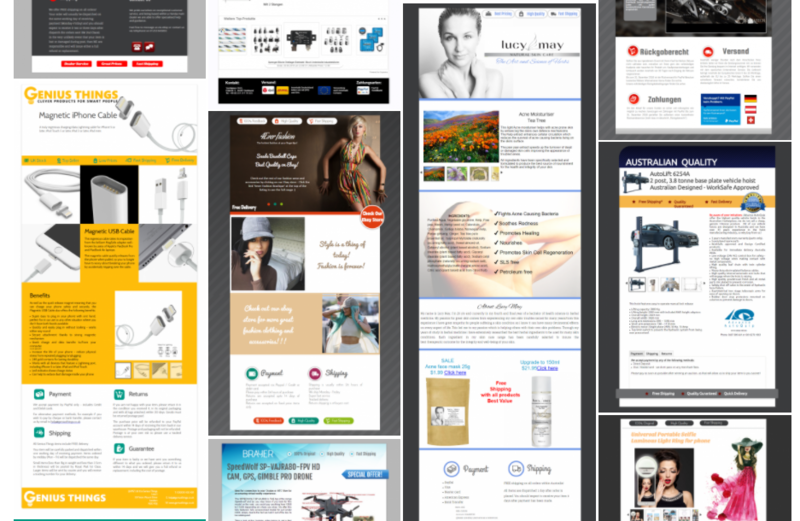 With CrazyLister you can also create a beautiful template with our editor, the possibilities are endless! Go to your My Templates page and click on the Create New Template button to begin. Here you will see over 200 unique designer made templates that you can use as is, or customize to fit you best!